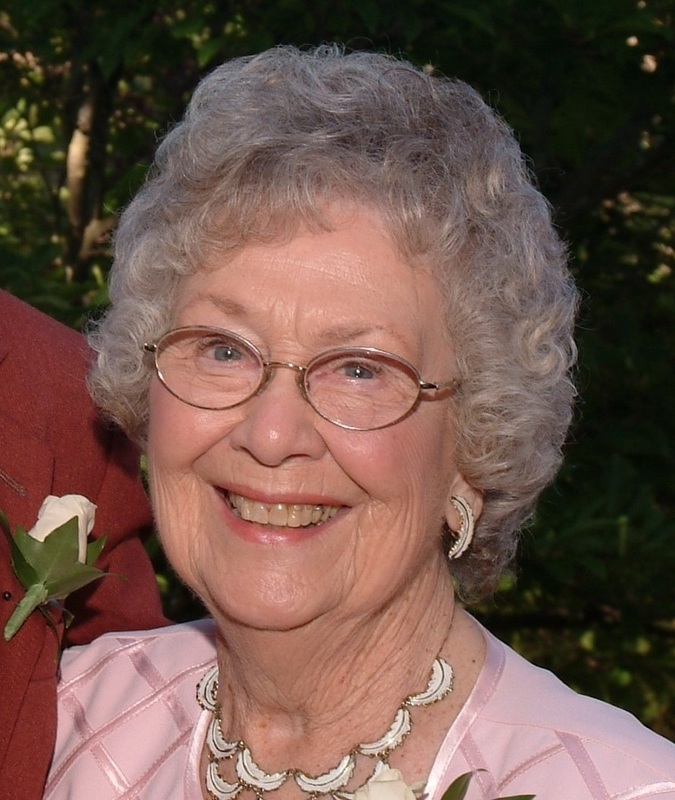 Lorraine Lois Yeandle, age 96 of Stratford, passed away peacefully at Cedarcroft Place on January 31, 2019. Born in Stratford, daughter of the late Harry and Margaret (Stephens) Pratt. Beloved wife of the late Kenneth Yeandle who predeceased her January 11, 2011. Loving mother of Jane Hyde (Don). Grandmother of Susie Shaddick (Mark) and Trevor Hyde (Cheryl). Great grandmother of Sydnee Hyde and Jaydon Shaddick. Predeceased by siblings Beatrice, George, Margaret, Jean, Florence and Jack. Tuesday, February 5, from 3:30 p.m. – 6 p.m. Words of Remembrance at 4 p.m.